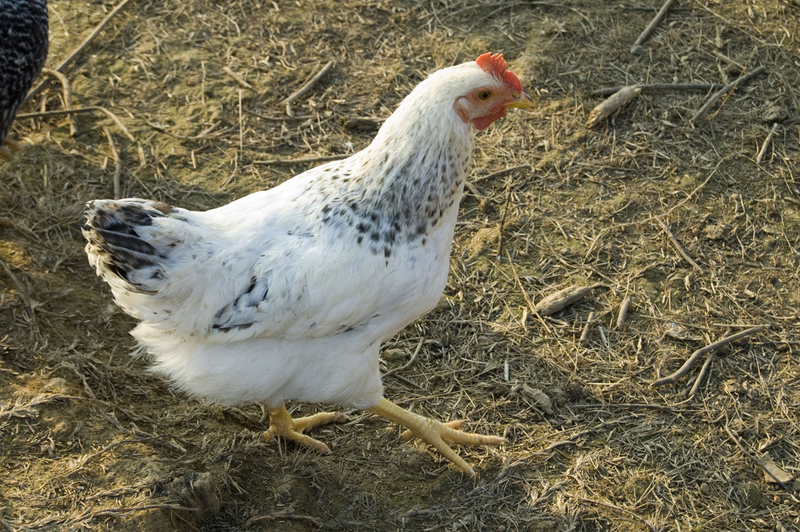 Jennifer Murtoff provides compassionate, homespun consulting and emergency care for backyard chickens in the Chicagoland area. 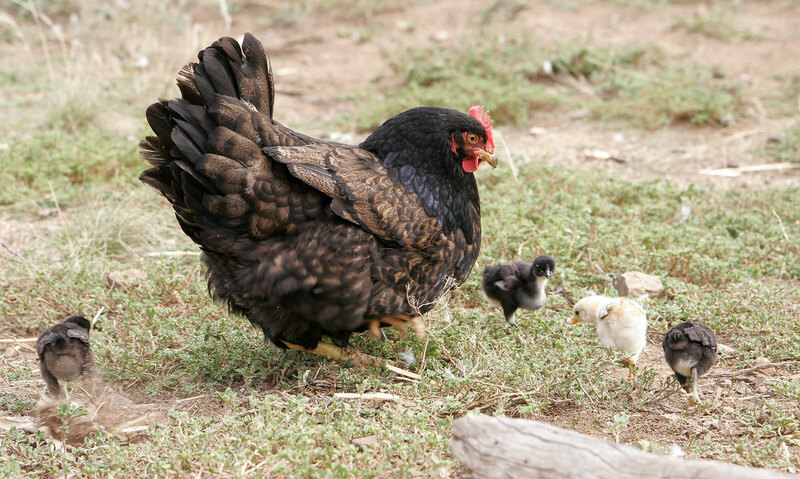 A farmer’s granddaughter, she offers information and resources on chicken care from chick to adult, and, while she is not a veterinarian, can provide emergency advice and troubleshooting. 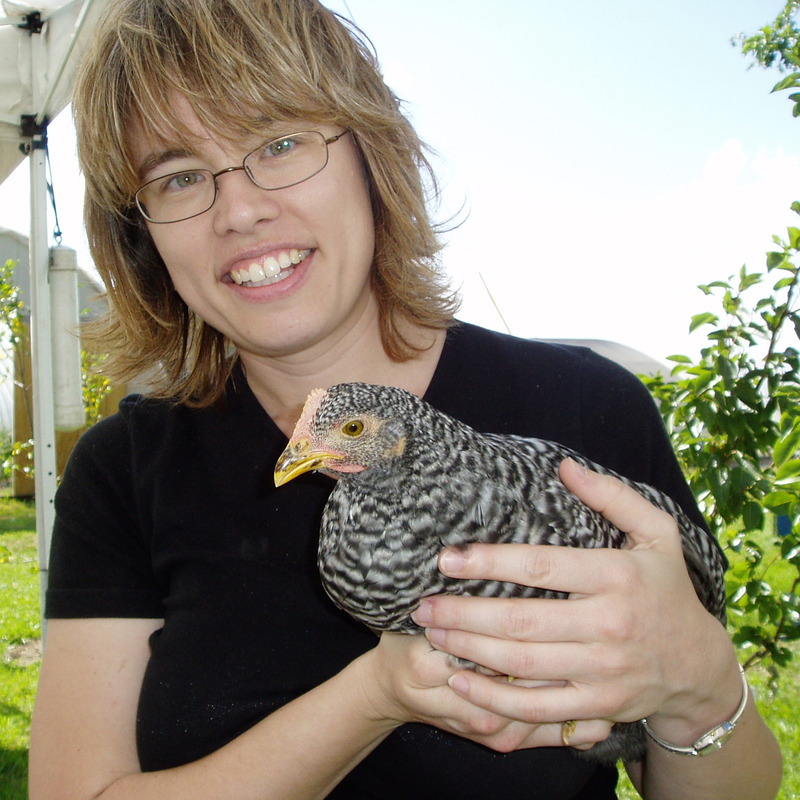 Jennifer leads workshops on backyard chickens; does presentations for garden groups, schools, and other interested parties; and assists families with their own flocks. 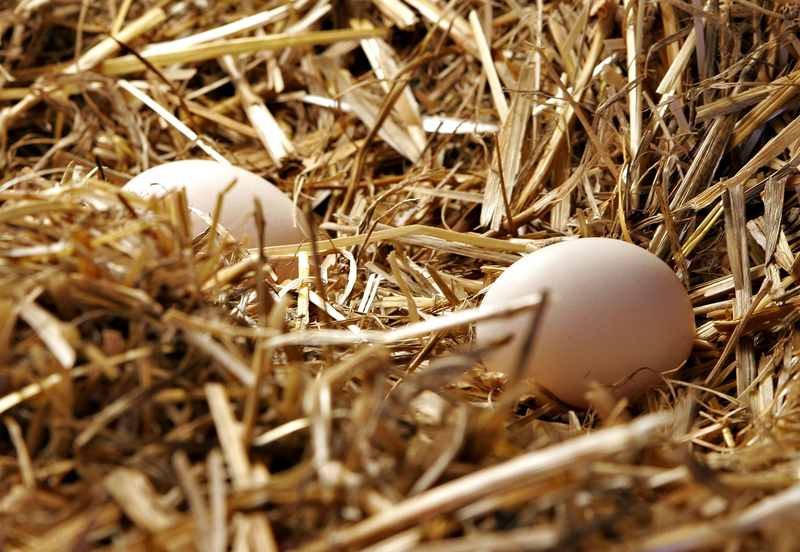 You can follow her on her blog, Home to Roost.